Transcendence Wines is a small, husband-and-wife run winery dedicated to making exceptional cool-climate Syrah, Pinot Noir and Chardonnay from some of the finest vineyards in Santa Barbara County’s acclaimed Santa Ynez Valley and Santa Rita Hills wine growing regions. 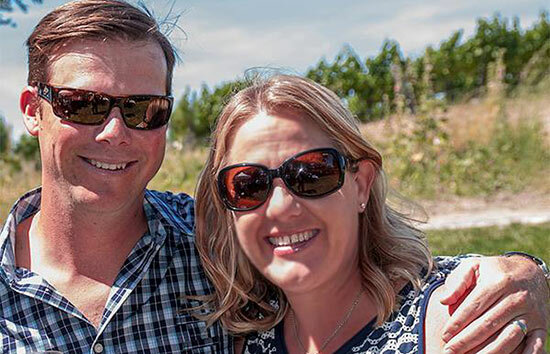 Joey and Sara Gummere make their wines with care and integrity, in small lots and limited quantities, and in a style that embodies what they love about those grapes. They are also a winery with a purpose by donating a minimum of 10 percent of its direct sales and an additional percentage of their annual wine production to several worthwhile non-profit organizations.